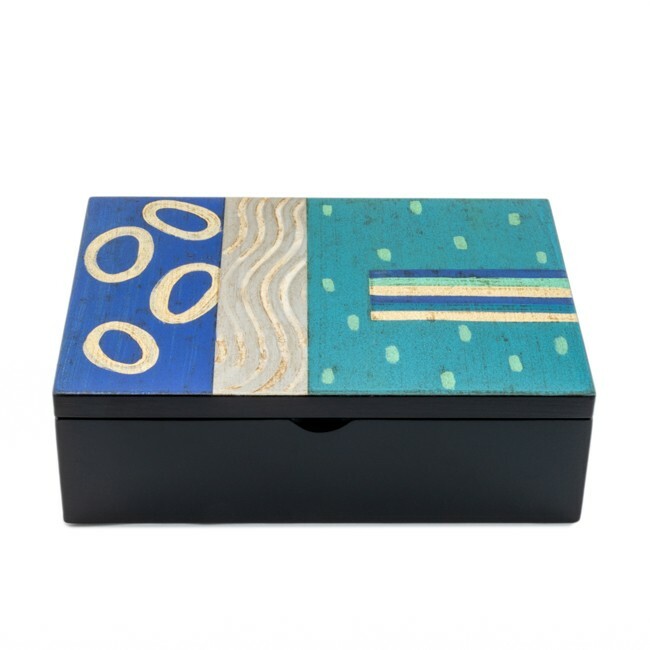 This box is handcrafted by local artisans using recycled wood. 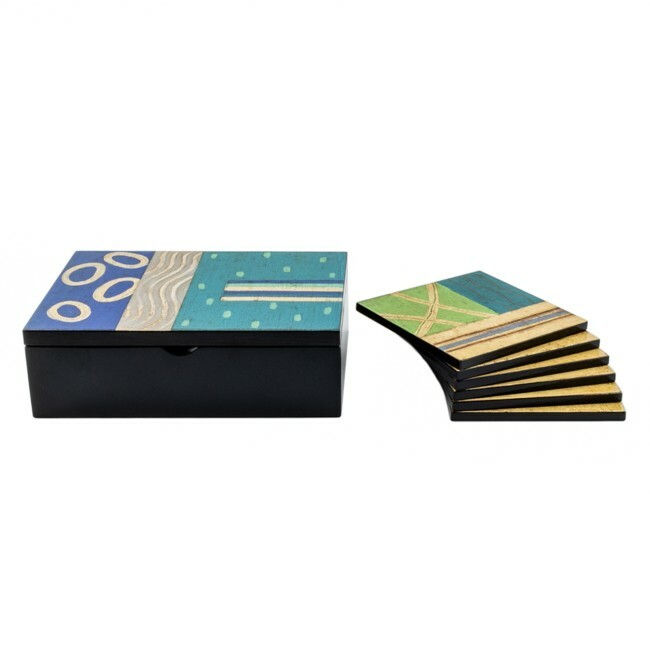 Monica Hintze then hand-paints her design on the top, ensuring that every box is strikingly unique. With a hinged lid, this box is the perfect place to keep keys, coins, jewelry or other loose items.